Inside Apple’s secretive car division, the focus is starting to shift from building an all-electric, autonomous car to developing software and services that would work inside the prospective car, according to people familiar with the iPhone maker’s plans. In a Bloomberg report, Mark Gurman states that the company has “increased emphasis on developing self-driving technology” and hired several automotive software developers from BlackBerry. Dan Dodge, the founder of QNX—the operating system used by BlackBerry in its smartphones prior to the Priv—is one of the new employees reportedly working on car infotainment services. QNX is used primarily in automotives for Volkswagen, Daimler, and Ford nowadays, making the pickup of Dodge all the more intriguing. To make it more obvious that Apple is on the hunt for automotive software developers, it recently opened a research and development center in Kanata, Ontario, home to some of BlackBerry’s R&D facilities. Apple is not giving up fully on the goal of hardware, software, and services all under one roof, but the lack of focus has caused talent to leave and upper-management disagreement. To that end, Apple veteran Bob Mansfield has been brought in to try and re-focus the team. Mansfield reports directly to CEO Tim Cook, unlike his predecessor Steve Zadesky, showing the growing importance at the company that the autonomous car is a success. 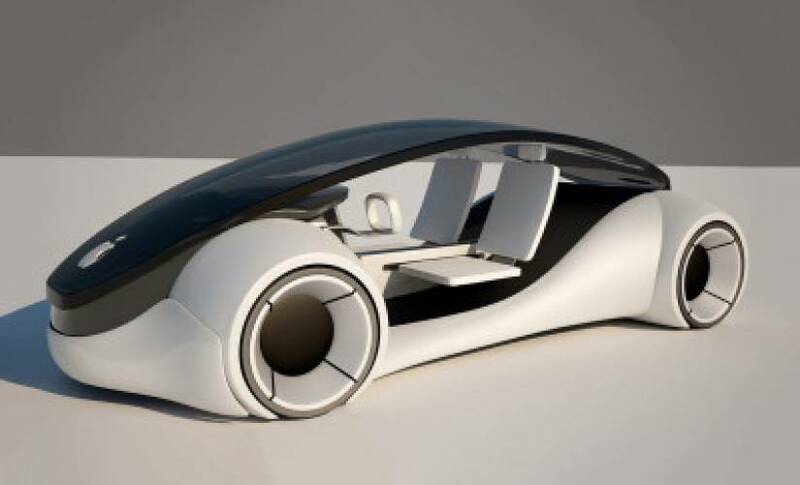 Apple still has 2020 as the date for completion, but growing competition from Tesla, Uber, and Google, alongside previous dormant automakers starting to enter the market, may force Apple to speed up its development and reveal early previews of its tech. Then again, the autonomous market is still very fragmented with Google not providing any commercial strategy and Uber, General Motors, and Ford only just starting to get to grips with what an autonomous future means for transport and ownership. Apple may wait for a more cohesive vision on what the future of automotive means before publicly revealing its hand. That way, it won’t be labelled a failure if consumers heavily reject loaning or ridesharing arrangements that Uber, Lyft, and Google attempt to launch.